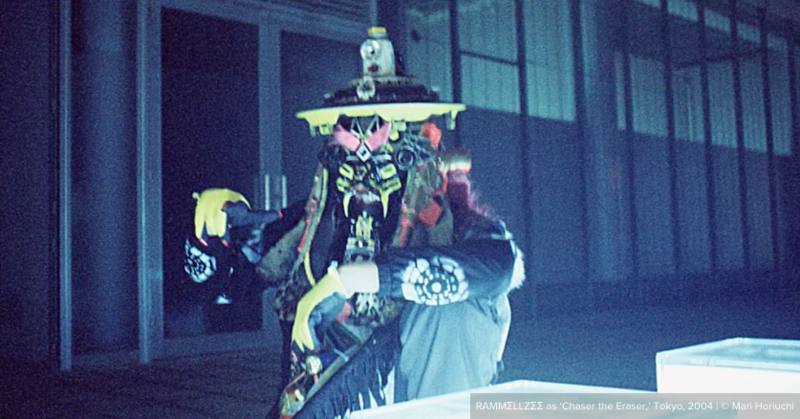 At Red Bull Arts New York, the many narratives of cult artist Rammellzee: one of the most faceted and elusive figures of recent New York City history. The Guggenheim’s eponymous retrospective delved thoroughly into the renowned artist’s practice. In a complex practice of bricolage, Vietnamese-born Danish artist Danh Vo assembles historical objects to re-present their disjointed narratives as contemporary artworks. A 2017/18 MoMA retrospective gave due attention to the practice that marked both the genesis and the evolution of Louise Bourgeois' formidable oeuvre. 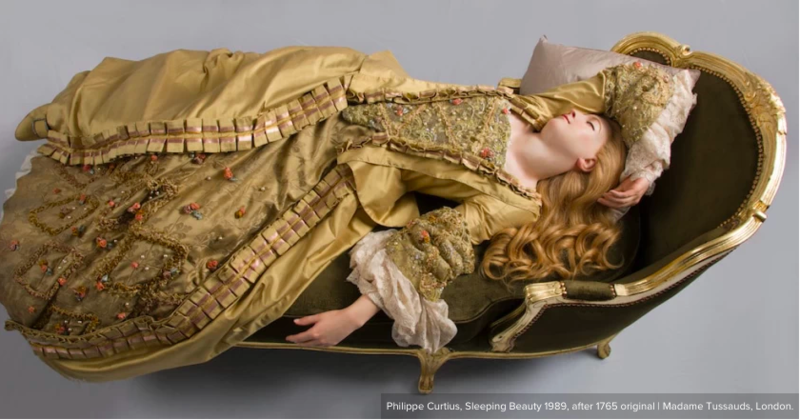 You are cordially invited to gawk, gaze, and recoil at a wealth of bodies, both alluring and grotesque. 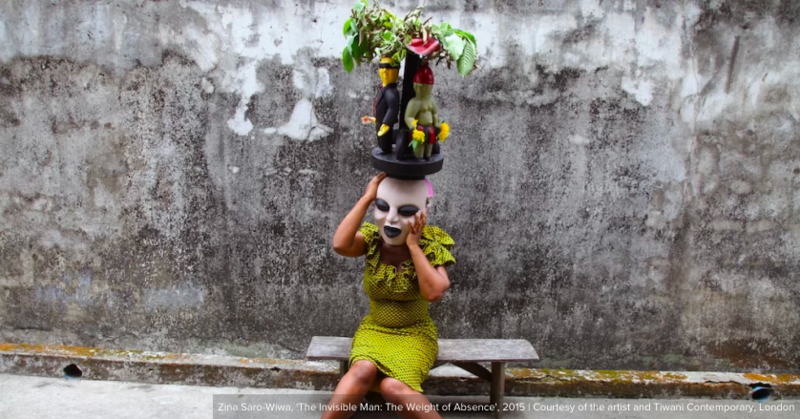 The African and Oceanic art and artifacts that so deeply inspired Picasso's career get their due at the Montreal Museum of Fine Arts. The Second Buddha taught his disciples that the future is one with the past and present. 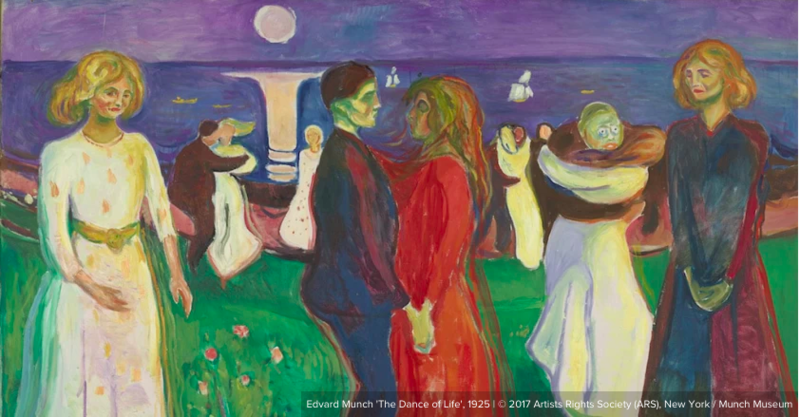 An examination of the Norwegian Expressionist’s lesser-known works at the Met Breuer. The Neue Galerie presents the tragic story of the little-known "Austrian van Gogh." 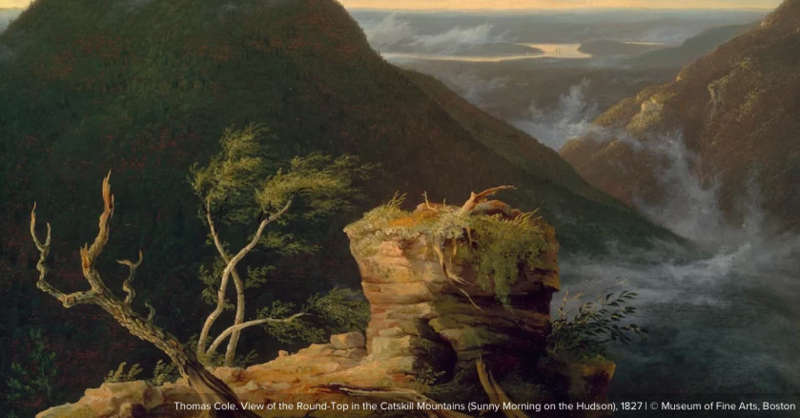 The Met's survey of pastoral work by Hudson River School-founder Thomas Cole reminds viewers that the artist was not native to the lands he so skillfully painted.